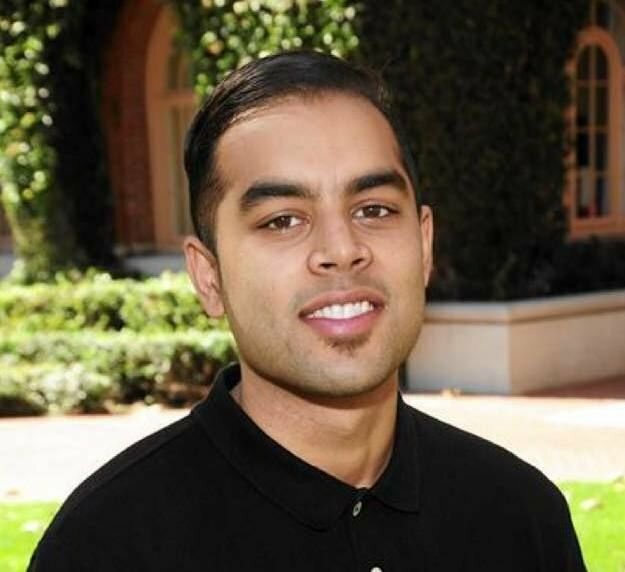 Jaynish is currently a clinical psychology doctoral student at Loma Linda University’s School of Behavioral Health. His research interests include studying mental health comorbidities during periods of chronic illness, designing/tailoring innovative health education curricula, improving the patient/provider relationship, and preventing the social determinants of health that negatively impact adolescents as they transition into adulthood while living with a chronic condition. Jaynish is currently involved with the development of a computerized and artificial-intelligence (AI) based avatar-therapist to deliver the theoretical constructs of Motivational Interviewing for alcohol abuse. Jaynish strives to integrate evidence-based psychological practice and therapy into accessible public health-education programs.